The first graders worked so hard during this poetry unit. Their excitement for this unit really came through in their poems. The students wrote poems and songs about things that were important to them. They tried to add more by making comparisons, using their five senses, and adding repeating lines. 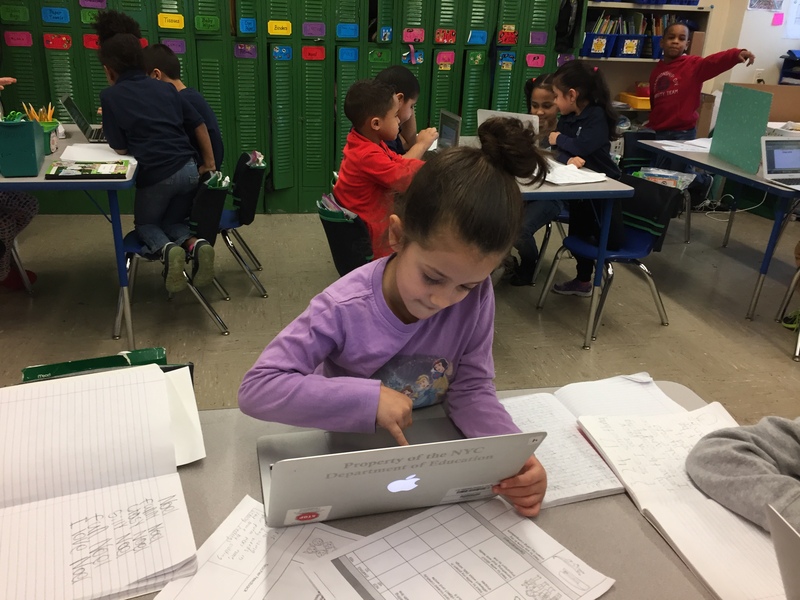 The students couldn’t wait to use the computers to type out the poems that they selected to publish and share with the class!